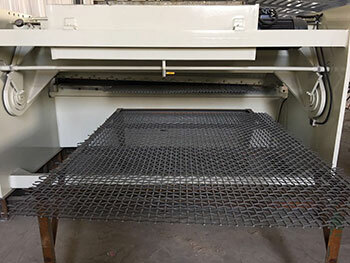 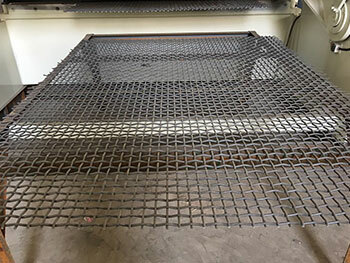 Double Crimp Screens are produced by weaving previously crimped wires into one another. 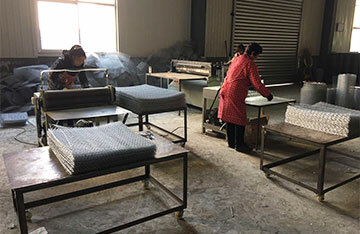 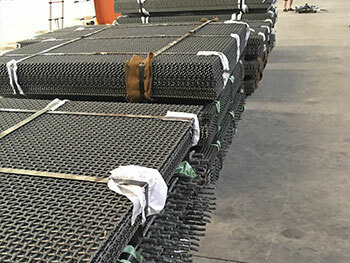 The mesh width and wire diameter determine the number of crimps within a mesh width. 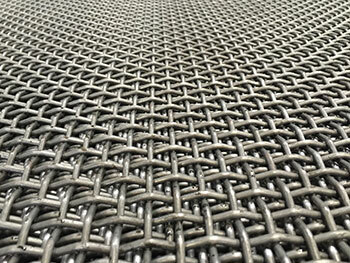 In some cases it is possible to produce grids with identical mesh width and differing numbers of crimps. 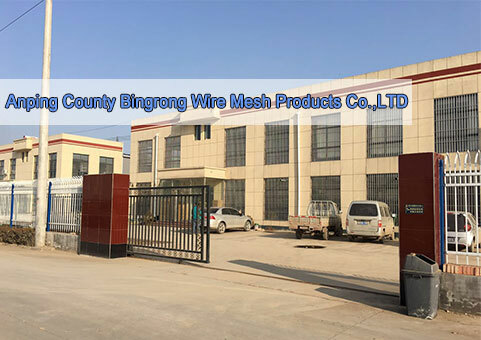 The number of crimps set by us guarantees the highest possible mesh stability. 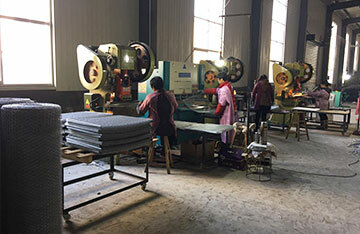 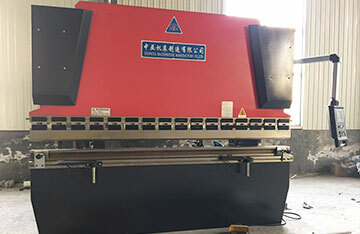 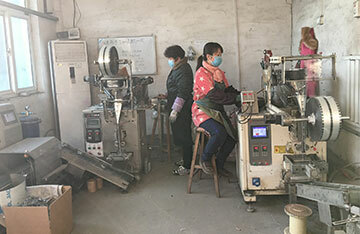 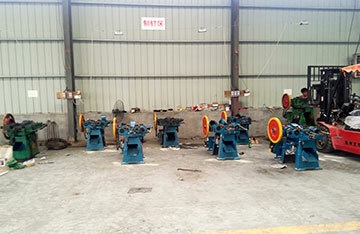 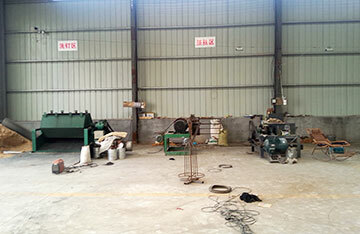 highly abrasion-resistant spring steel or stainless spring steel.